Google has announced that it has released mayor updates to its Maps service for ten countries and regions in Europe, taking its ‘Ground Truth’ initiative to provide local details to 40 markets worldwide. Google Maps users in Andorra, Bulgaria, Estonia, Gibraltar, Hungary, Latvia, Lithuania, Slovakia, Slovenia and Spain will now enjoy additional details, such as, the addition of a new 70 km section of Bulgaria’s Trakiya motorway. The section is so new that it doesn’t feature on many other maps of the country, thus highlighting how important Google’s maps have become. It isn’t just large scale new details like motorways, and Google has also updated some of the finite details such as walking paths, ferry lines, building outlines, park boundaries and university campuses. These small details are what makes Google Maps so useful for locals and others that use them. 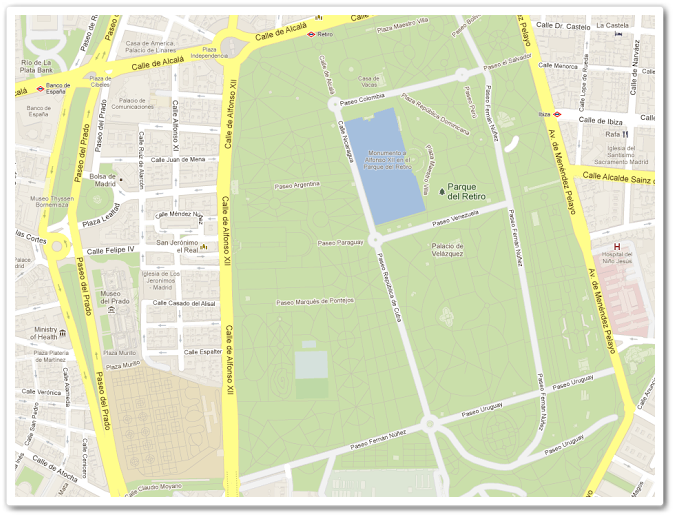 For example, in Madrid (Spain), the Museo del Prado and Parque del Retiro includes walking paths around the nearby park. As someone who spends plenty of time visiting new places — including Madrid and the museum (pictured above) — I can appreciate the benefits for tourists and those seeking to explore new areas with little more than their smartphone. 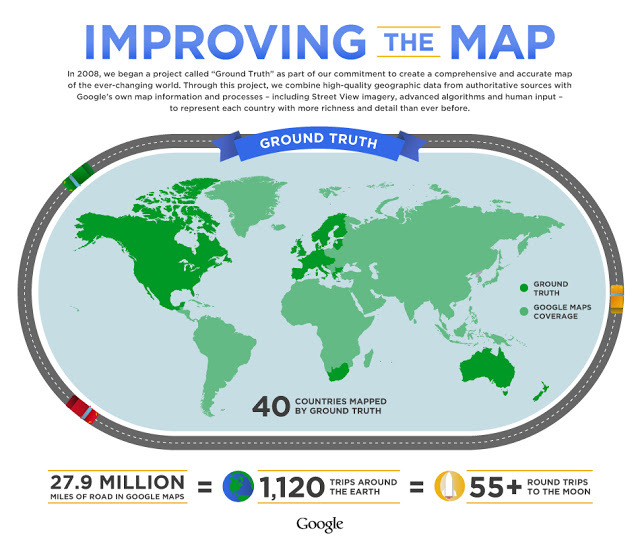 The new additions now take Ground Truth to 40 countries worldwide, and Google is very much set to expand that number as it continues to map the world in greater detail – a task that is never-ending. Read next: John McAfee detained in Guatemala. Run from the law appears to be over.